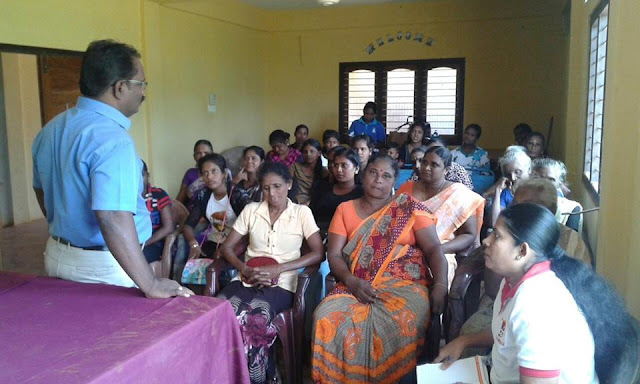 Leadership training for "POONTHALIR" Women District Committee members was conducted by NAFSO's women wing on August 17th. About 25 women were participated to the program. 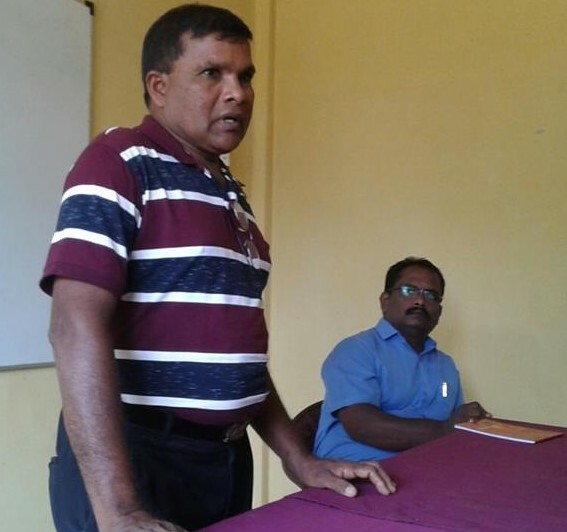 Mr. Rajesh Kanna, senior lecturer of Social science in Jaffna University facilitated the training. 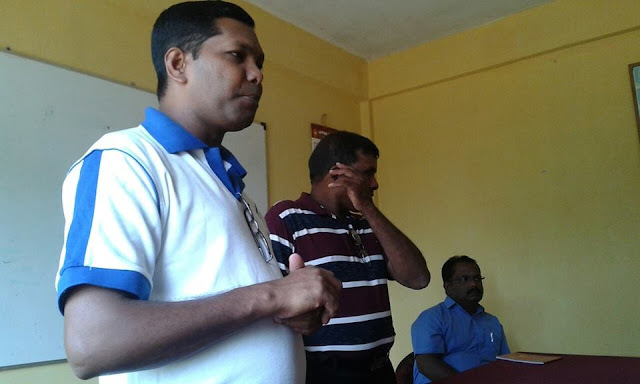 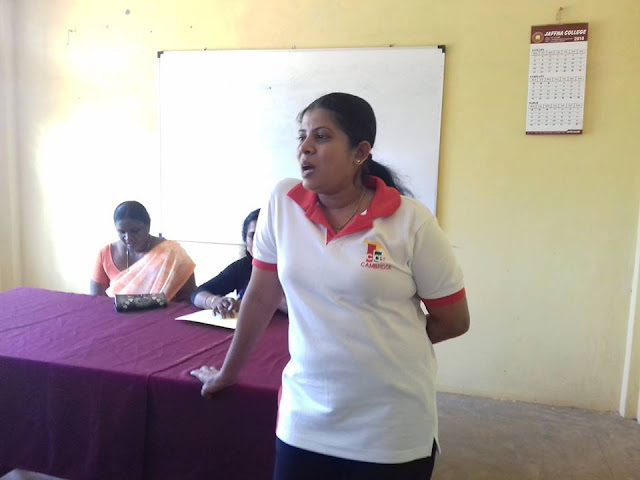 Training was held at Agricultural College in Jaffna.